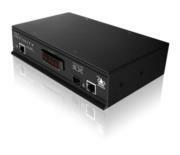 We supply a range of IP and Catx Extenders. 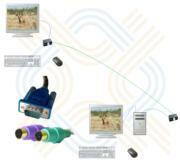 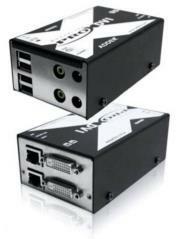 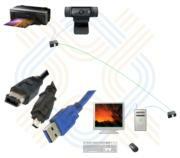 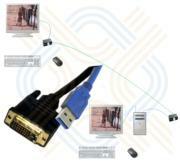 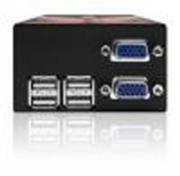 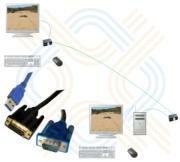 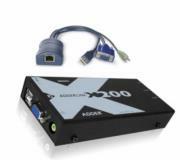 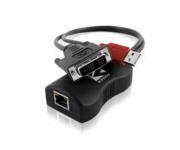 KVM Extenders, DVI Extenders, VGA Extenders, HDMI Extenders, Display Port Extenders, and USB Extenders. 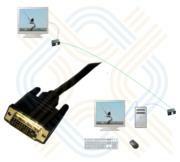 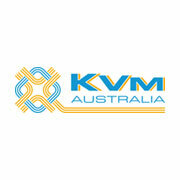 KVM (Keyboard, Video and Mouse) Extenders can extend the distance Keyboard, Video and Mouse signals from a computer via CATx cable or Fibre or IP connection. 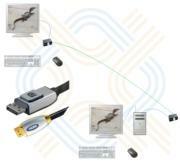 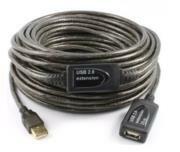 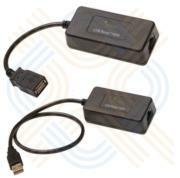 USB Extenders can extend the distance USB devices away from a computer via CATx cable or Fibre or IP connection. 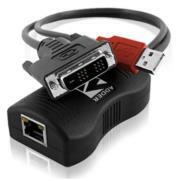 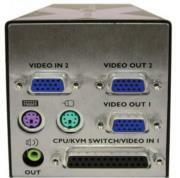 Video (VGA/DVI/HDMI/Display Port) Extenders can extend the distance the video source is located away from a computer via CATx cable or Fibre or IP connection.